In difficult or challenging times, it’s easy to forget that kindness and compassion begin with you, and that you deserve care. When you take the time to rest, to set boundaries, to nourish yourself both physically and emotionally, and to make sure that you are fulfilled, you make the world a better place. 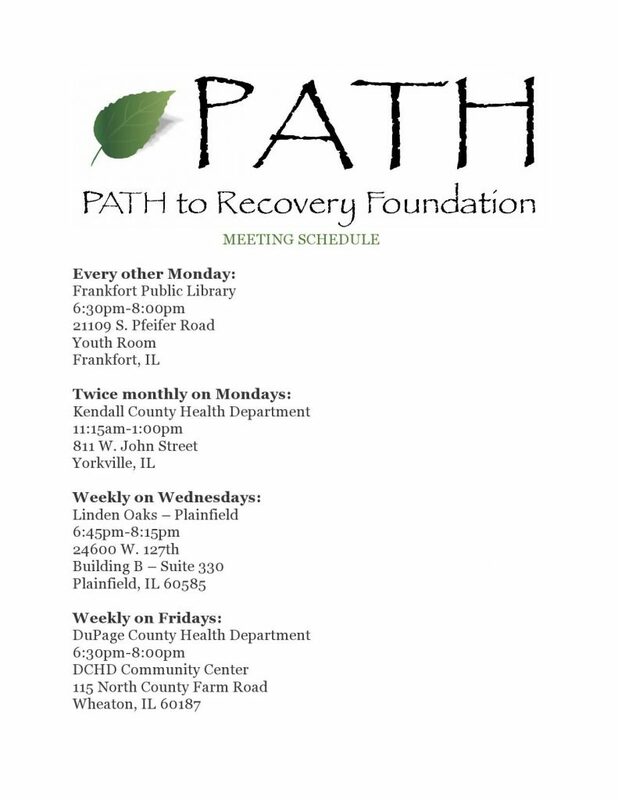 Path to Recovery offers support group meetings on self-care to help you navigate through your loved ones substance use disorder.